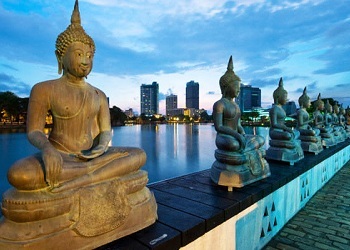 Personalized care, friendly service, security and value for money are guaranteed by Classy Tours. 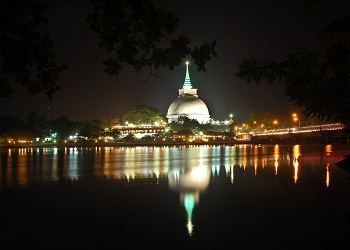 We help you attain your holidays in Sri Lanka to be a blissful one. This magical tour will help you witness the rich cultural heritage, the beautiful coastline as well as the peaceful hill countryside. Do plan your trip with your loved ones, to spend in leisure and activities of your choice to give a great time to everyone around. 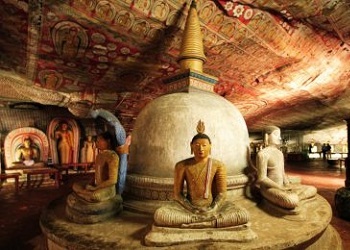 Your holidays in Sri Lanka are sure to be one of the best in your lifetime. Return to Dambulla overnight stay in the hotel at Dambulla. Takeaway Breakfast from the hotel and leave early morning at around 5 O’clock for a safari at Minneriya national park. After a thrilling safari proceed to Kandy via Matale. Visit a spice garden (you can see many different types of spices in Sri Lanka) continue to Kandy. 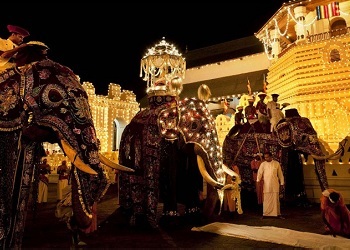 Visit temple of the tooth relic, set in valley surrounded by rings of mountains, in the evening enjoys a cultural show of traditional dancers. After breakfast visit Peradeniya botanical garden. 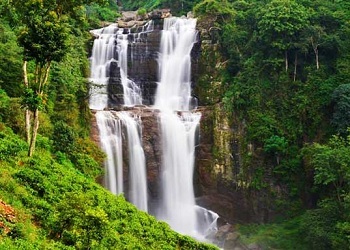 Then proceed to NuwaraEliya via Ramboda falls. On the way visit Labukale Tea factory and Ramboda falls continue to NuwaraEliya which is commonly referred to as little England. In the evening have a nice walk by the Gregery Lake. Stay overnight at the hotel in NuwaraEliya. After breakfast proceed to Yala. 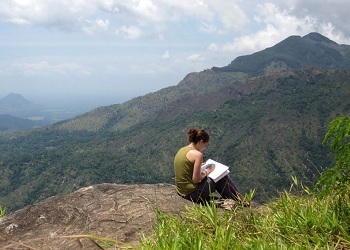 On the way Yala pause at the paradise like village of Ella to admire the magnificent view of Ella gap. Continue to Yala, and do a safari at Yala national park. Stay overnight at the hotel in Yala. After breakfast proceed to South West coast of the island blessed with over a thousands miles of beautiful beaches fringed with coconut palms. 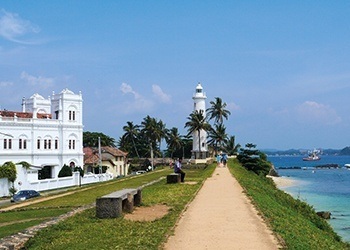 Visit Galle fort and turtle hatchery. Stay overnight at the hotel in Beruwala. Leave the hotel at standards check-out time and proceed to the Airport for the departure.